If you're looking for friends, one of the best sites to help you find activities in your area is Meetup. 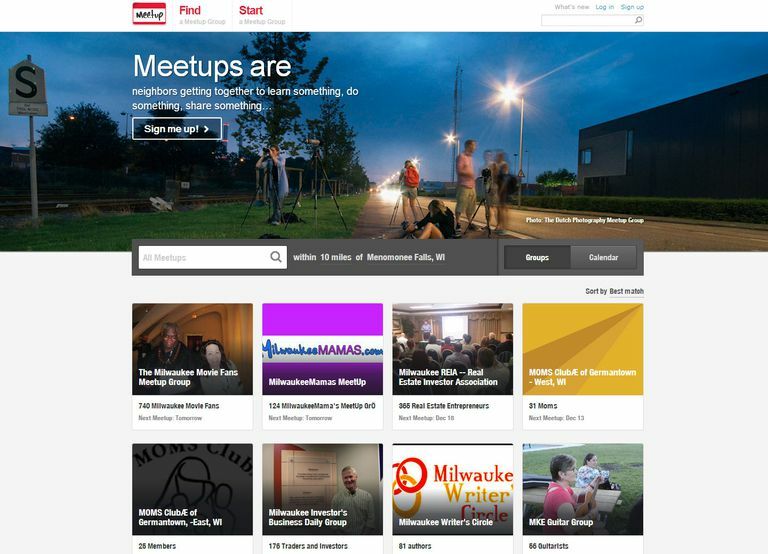 Meetup.com is a collection of almost 80,000 personal and professional groups from 45,000 different cities. 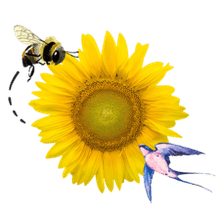 Topics range from food-related (brunch and dinner groups), movie buffs, book clubs, gardening groups, stitching groups, writing critique groups, business networking groups, and more. Virtually every interest and hobby is covered. To find a Meetup group in your area, type in your topic of interest (hiking, crafts, book club, etc.) along with your city and state or zip code. Several local group choices will appear. If you're interested in joining, you can click the "join us" button on each group's individual page. As part of a group, you can discuss upcoming events, share photos, and chat with other members, depending on the settings each group has designated. Some groups also charge a nominal (under $10) fee to help with maintenance costs. If you search for a specific type of group and don't find one in your area, Meetup will ask if you'd like to start a group yourself. Meetup charges organizer dues that range from $12 per month for six months, up to $24 for a month-month charge. Many groups share this cost with their group members. To start a group, fill out the information to be placed on the group website within Meetup, choose a theme, pay the organizer dues, and promise that the group will be a real, face-to-face community. Then you can approve member requests when they come in. Businesses and other organizations can sponsor Meetup groups through a program called Meetup Perks. The idea is to offer a perk of some sort (the site suggests discounts off of goods and services or donation of a meeting space) that can be offered to groups on the site. When a group leader accepts the perk, it becomes available to the members and the business is then considered a sponsor. Sponsors have a tab on the group's webpage, and sponsorship costs $5 per month. Meetup works best primarily in larger metropolitan areas. If you live in a small town, you'll have to either extend your search area to a wide range (50 miles or more) and end up driving a long ways or choose another way to find groups. Many of the groups typically available in a small town are advertised in things like community papers or on flyers at the library. Like with any website, in order to truly make friends, you have to spend time and develop a true friendship with people. This means attending groups for several weeks or months and being genuine in the groups you join. While Meetup gives you a variety of choices it's still up to you to make small talk and mingle with the other members.